Today is Wednesday April 24th, all games will be played as scheduled. We are still welcoming new players for this season! 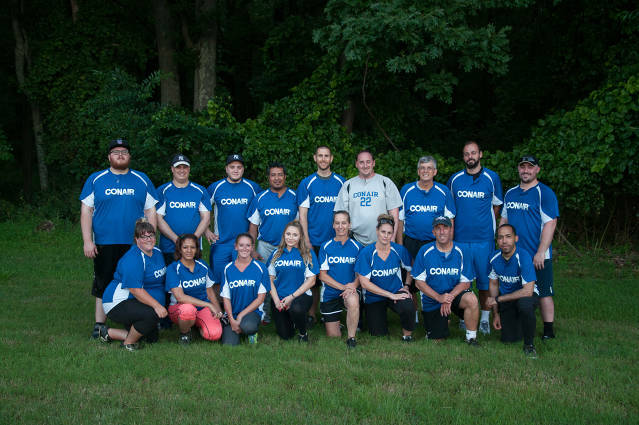 The Plainsboro Coed Softball League is a Recreational Adult Coed League. Teams are made up of at least 3 female and 7 male players in the field. League games begin in April and continue throough mid-August. Our league plays Monday's through Friday's at 6:30pm and 8:00pm and on Saturday mornings during our regular season. We are the ONLY league in the area that offers SCHEDULING FLEXIBILITY for teams during our regular season. Our FALL division starts after Labor Day. 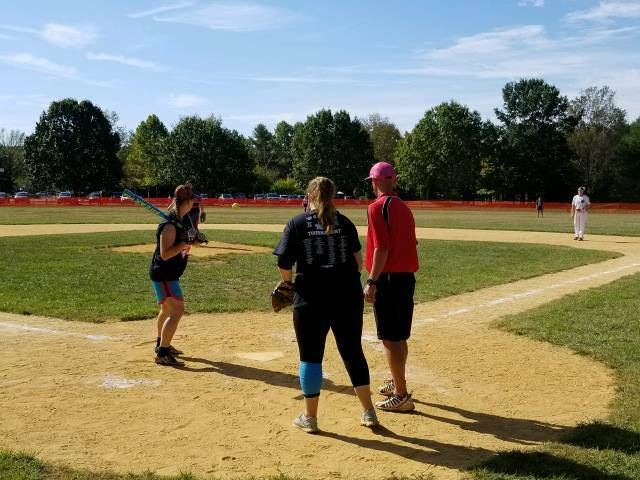 Fall games are played on Tuesday nights, Friday nights, and Saturday afternoons.